Cavity Barriers are multi-purpose insulation products providing fire, acoustic and thermal performance in concealed wall cavities. Cavity Barriers conform to building regulation definitions of a cavity barrier, cavity stop, providing up to 60 minutes fire resistance, it is intended to restrict the passage of smoke and flames through extended roof voids. 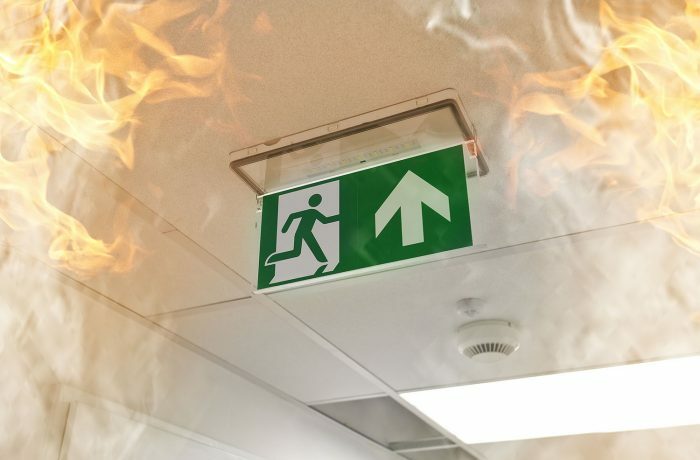 eBrit Fire Protection Ltd uses the industries best known solutions, this way performance is not affected by movement in the building, shrinkage or thermal change. eBrit Fire Protection install Fire Barrier solutions that can be applied as a framed slab or as a friction fitted slab. The barrier is continuously supported and secured to the soffit by its head and a frame at the base.